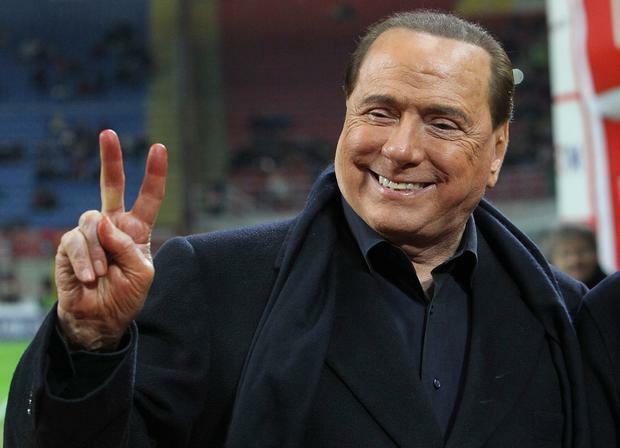 Former Italian premier Silvio Berlusconi has said he will be running in the European Parliament elections in May because he wants to fight for a more united European Union. Mr Berlusconi (82) was speaking at a weekend convention of his centre-right Forza Italia party, which in recent years has seen its popularity fall as voters turn to parties on the right with anti-migrant and Eurosceptic messages, especially the League party. The League governs Italy in a coalition with the populist Five Star Movement. It is pushing for more national autonomy and less European integration. But Mr Berlusconi said he wanted Europe "to return to the project of the founding fathers who wanted a much more united Europe, a Europe with only one foreign policy, with only one defence policy". He said that by uniting its military forces, Europe could become a "world military power" that could sit "with the other military powers at the table where the destiny of the world" is decided. The three-time Italian premier, who has made a career out of rebounding from legal woes, personal scandal, heart trouble and political setbacks, said that "even in my old age" he wanted to work for change in Europe.